The Bahá’í Faith unfolds an Administrative Order that is in the revealed Writings of its Founder, Bahá’u’lláh. 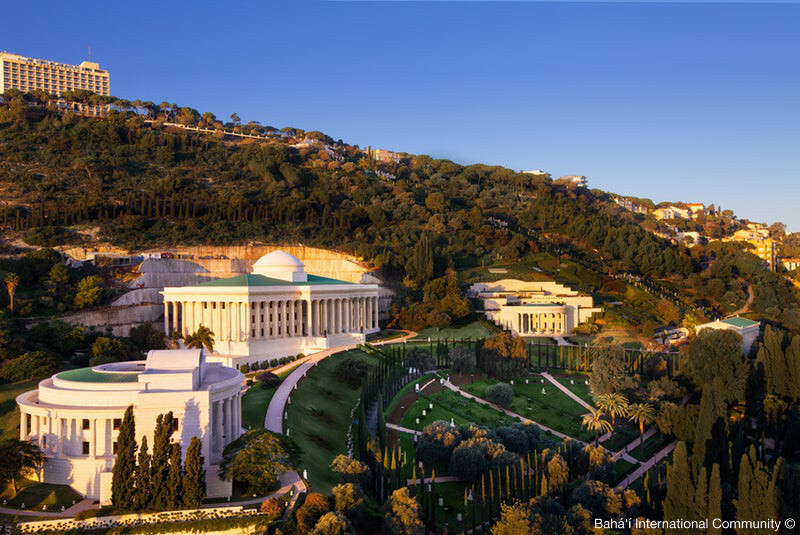 The Bahá’í institutions, principles and processes of this Order are conceived not only as a means of administering the internal aspects of Bahá’í community life. It is also intended, more importantly, to channel the spirit of the Faith, operationalize the kind of relationships that bind together and sustain society as humanity moves towards collective maturity.